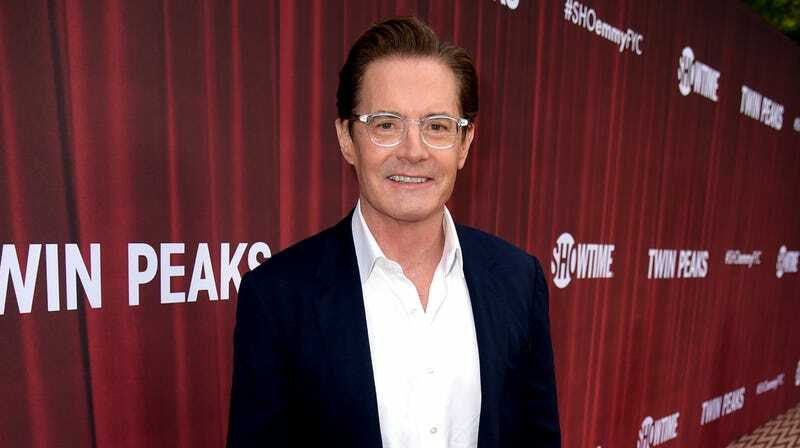 Now that we’ve established how great it would be to have President Kyle MacLachlan, we’ll be soon be getting a chance to sort of see what that would be like thanks to Norwegian World War II drama series Atlantic Crossing. Variety says MacLachlan will star in the show as President Franklin D. Roosevelt, appearing opposite Sofia Helin from The Bridge. Atlantic Crossing will be based on the true story of Norway’s Crown Princess Martha, who escaped from the Nazis and hid out in the White House with her family. She went on to become an “influential figure in world politics,” and the series will center on her relationship with FDR. The show goes into production in December, thought Variety doesn’t say where we might be able to see it here in the United States. Seriously, though: No more celebrity politicians.